There are no reviews of Terre de Lumière L'Eau — why not be the first? 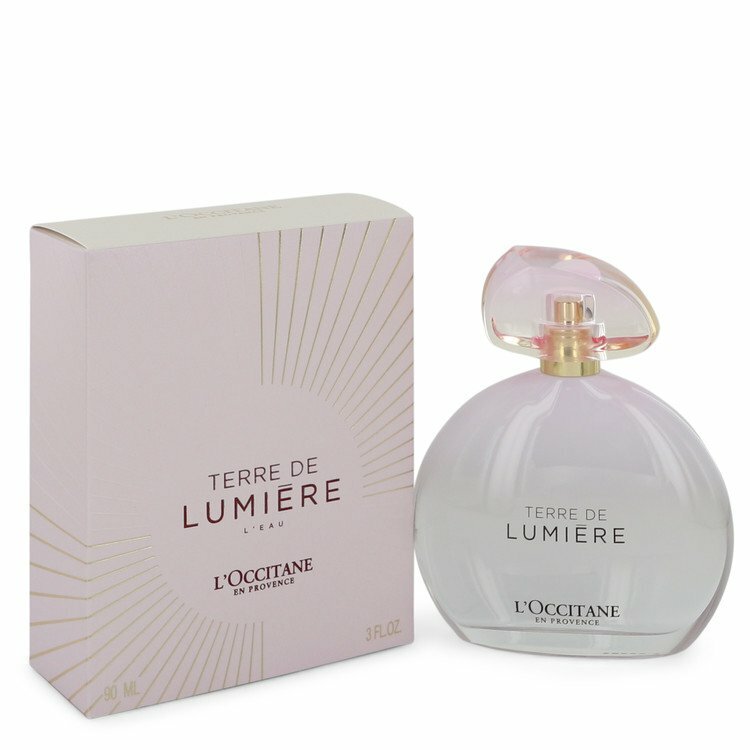 L'Occitane Terre de Lumiere L'eau 3 Pc Set Body Milk, Perfumed Soap, Shower Gel! There are no member images of Terre de Lumière L'Eau yet. Why not be the first?